Encouraging local talent is something we are really passionate about. 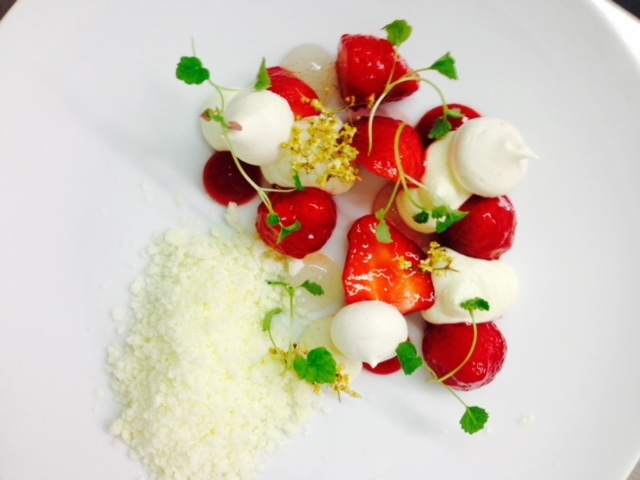 Our next Raw Chef evening on 21st March is to highlight a local talented Chef Jonathan Harvey. 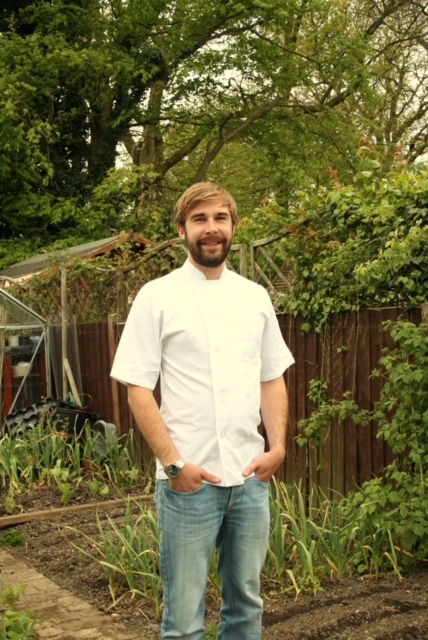 Currently working as a Private Chef, Jonathan has previously worked at Jamie Oliver's Fifteen in Cornwall as well as having a small french style bistro on a farm. This part of Jonathan's career was a special time, he used the produce straight from the farm in the bistro, designing and cooking the menu around the food available. Jonathan like John is always trying to learn more about the health and nutrition of the food he cooks and enjoys preparing food that is good for you. We are really excited to collaborate with Jonathan and can't wait to taste the menu he will design!